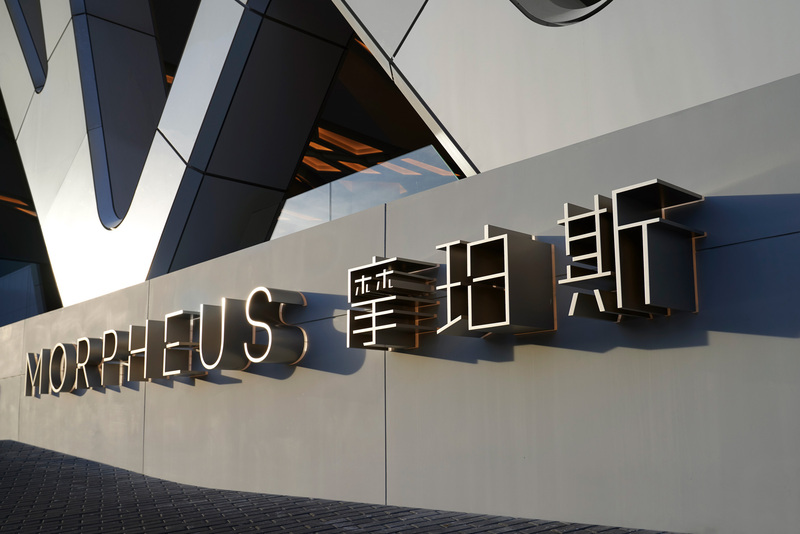 Opened in June 2018, Morpheus is the newest addition to the COD complex in Macau, China. 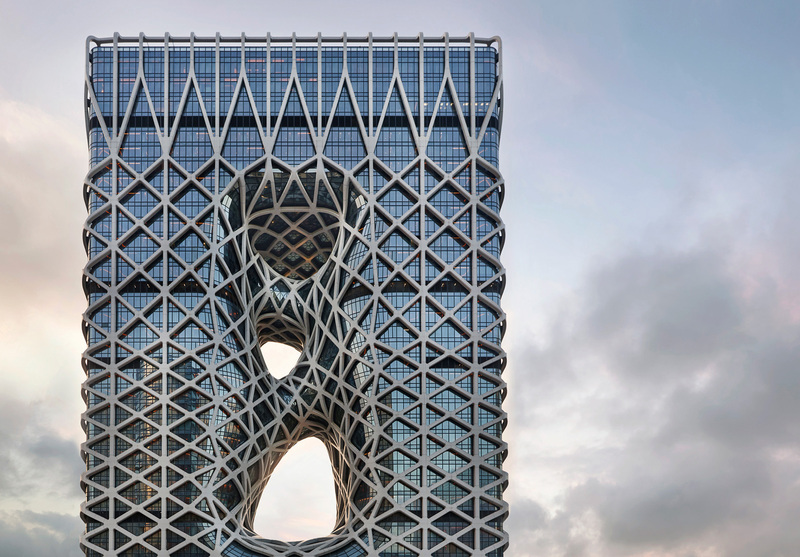 An architectural statement designed by Zaha Hadid Architects. 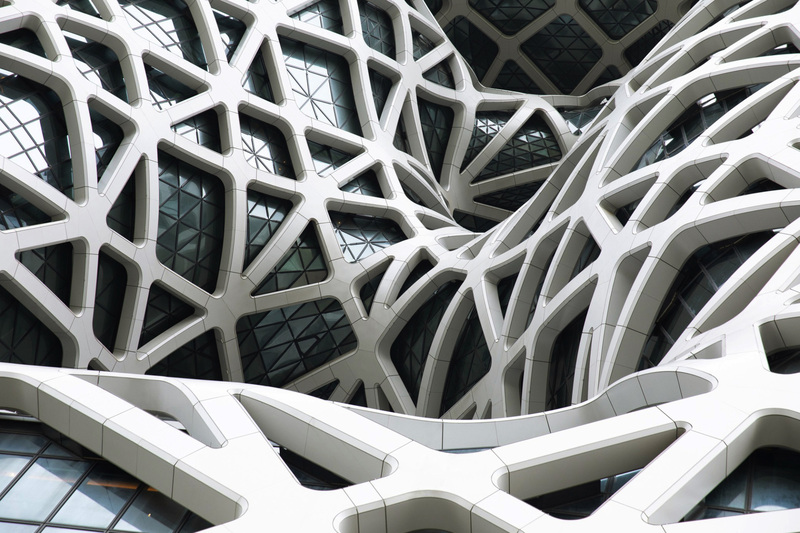 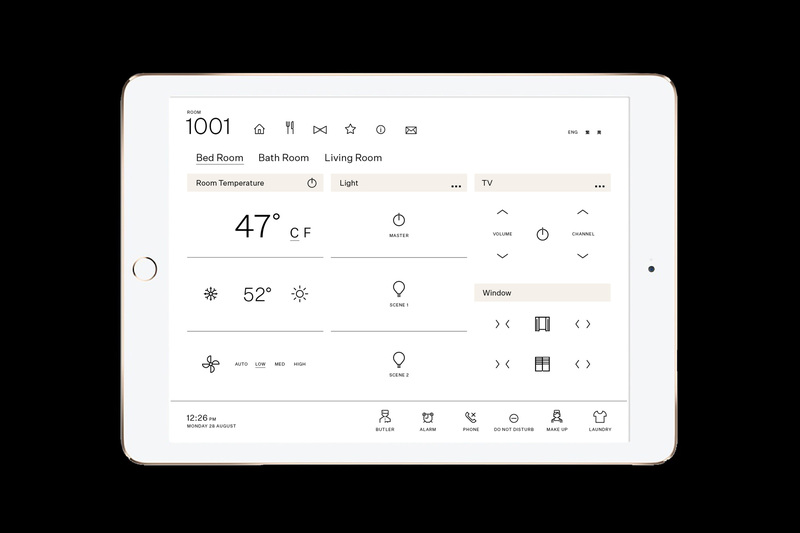 The building fuses technology and innovation with the power of the avant-garde design. 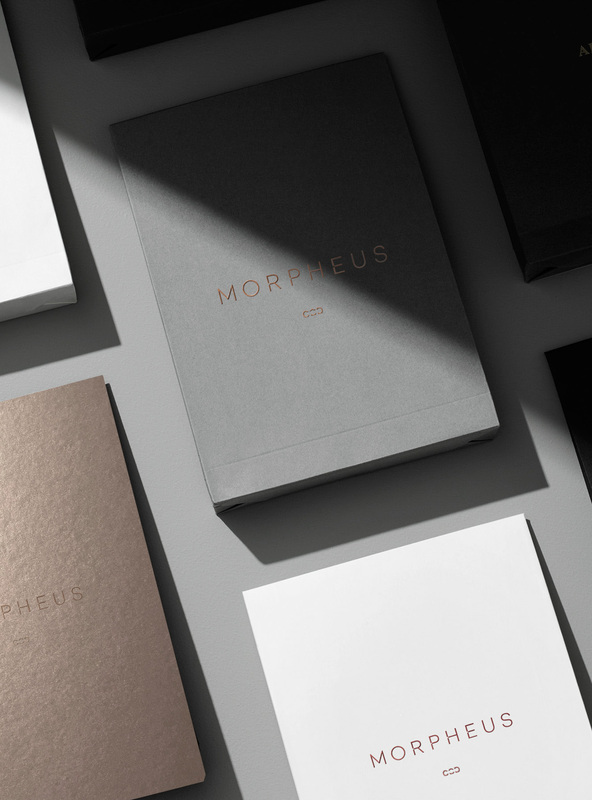 Light, fluidity and refraction influenced the architectural and branding design, creating a manifesto for advancement, performance, innovation, vision and progress. 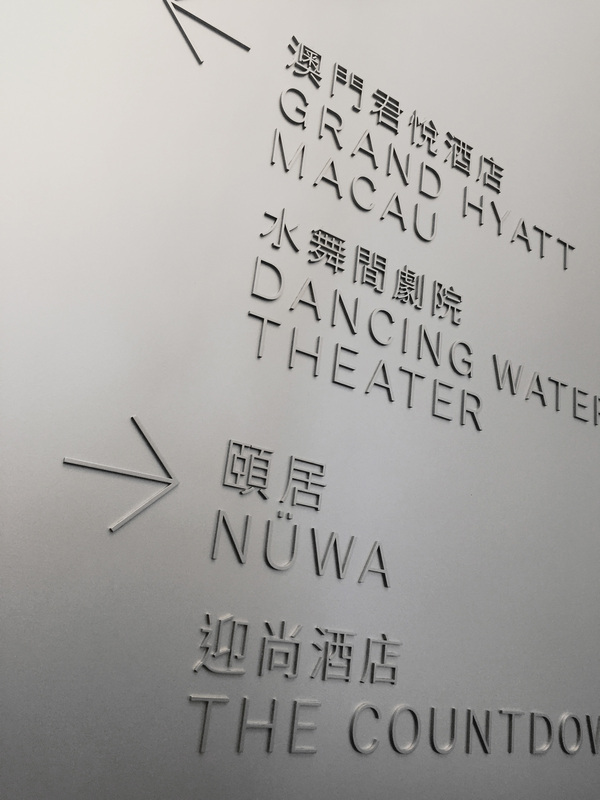 The concept of refraction, which is the change of direction from one transmission medium to another, is applied to signage and wayfinding. 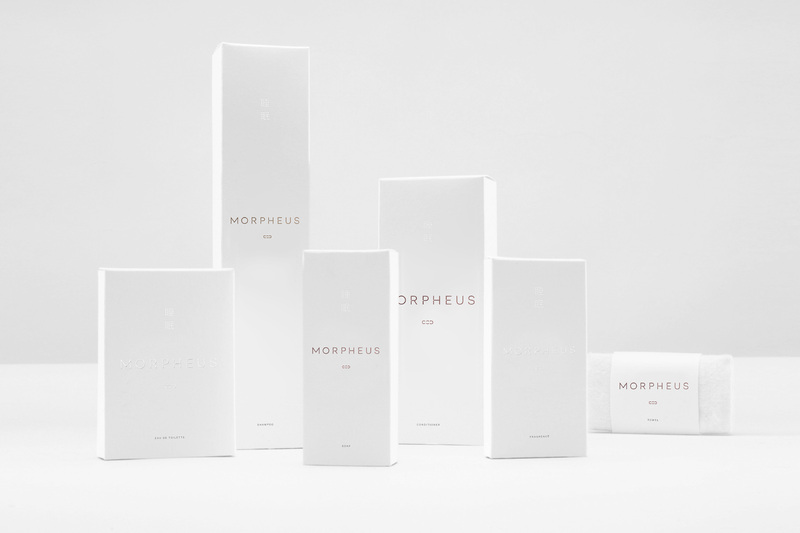 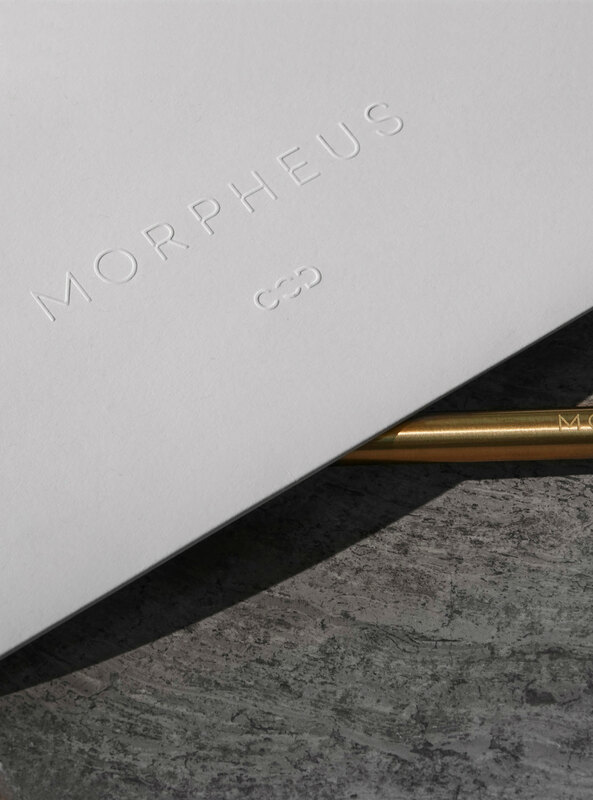 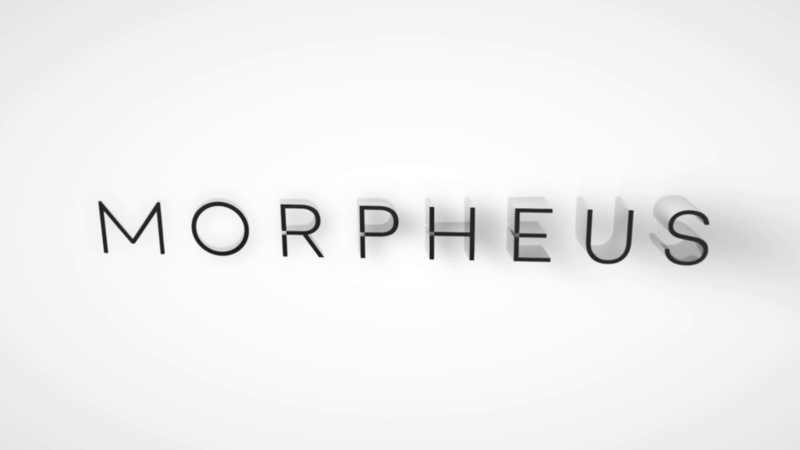 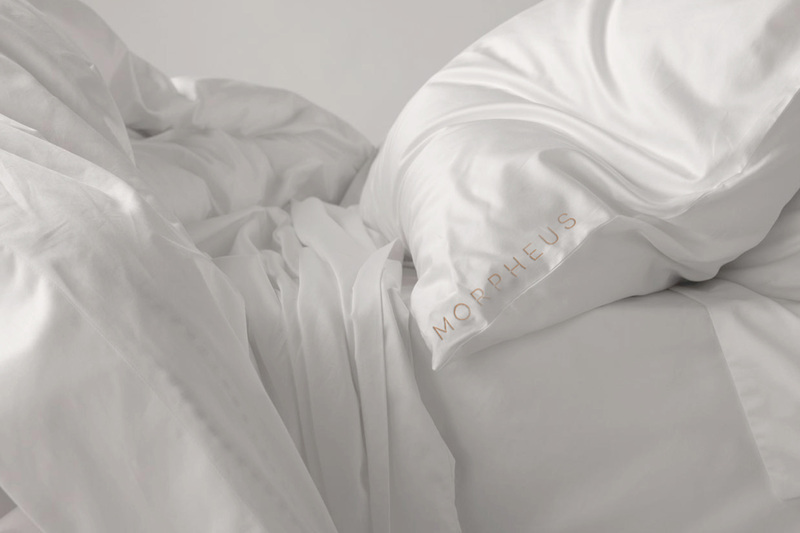 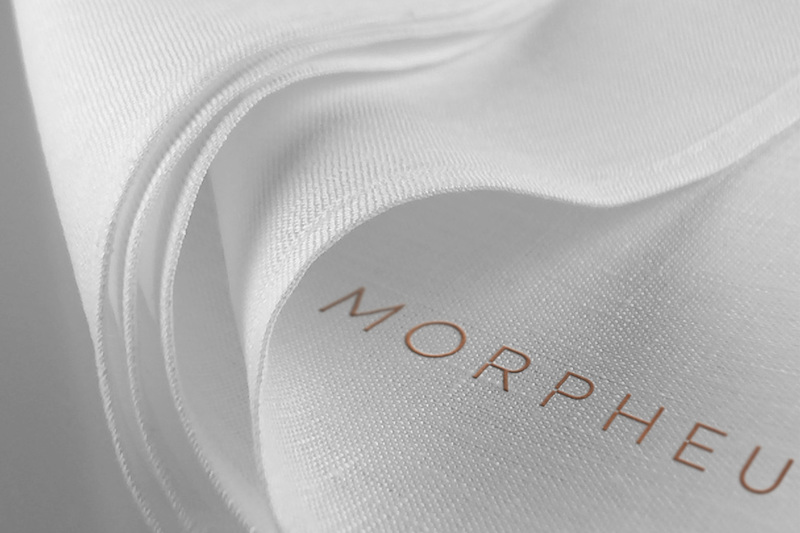 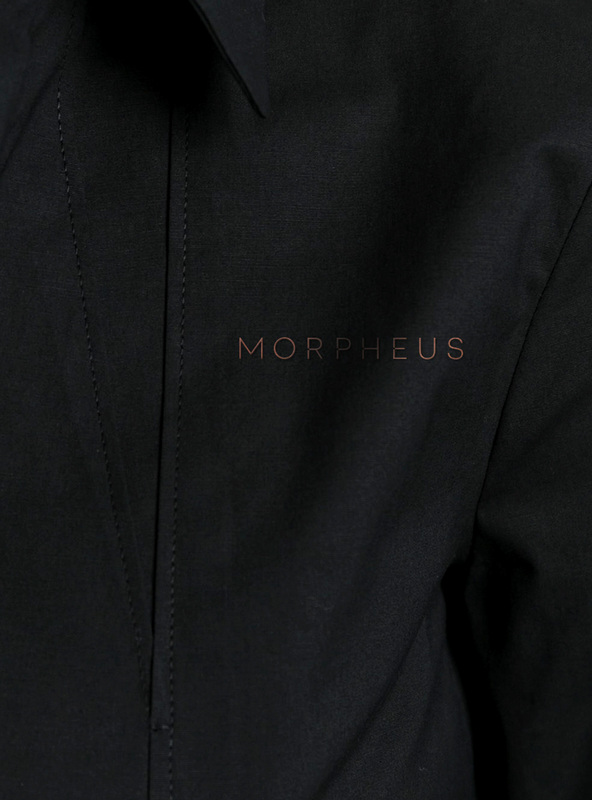 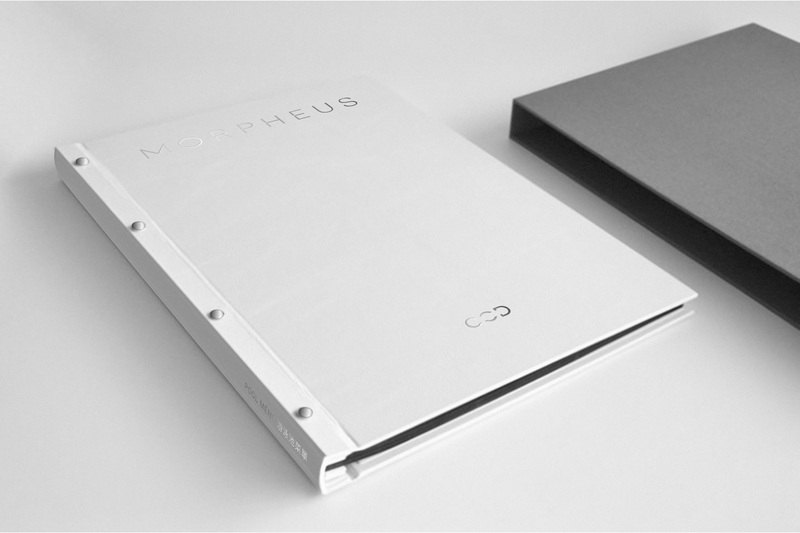 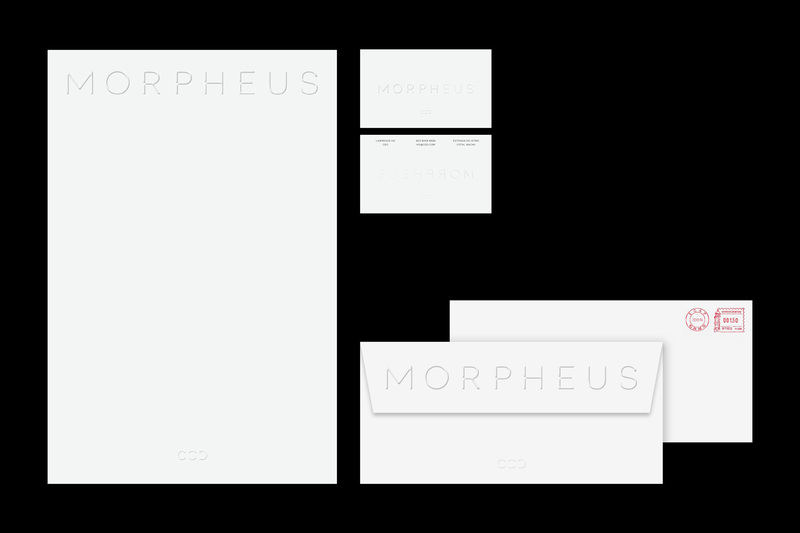 The Morpheus branding is minimal, elegant and sophisticated, with clean typographic treatment combined with quality materials.